I had a realization recently. After years of playing and writing about MMOs, I think I’ve finally cracked the secret to MMO success. I think I’ve realized the core motivation that lies at the heart of everyone who prefers to log into an MMO over other forms of motivation. 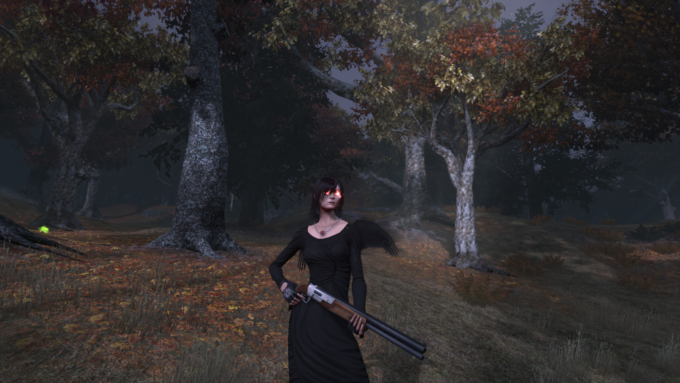 I was thinking about The Secret World — the original — which is pretty much my ideal of MMO perfection. I can and have spent a tremendous amount of time waxing poetic about the many and sundry things I loved about that game: the rich lore, the detailed game world, the intricate progression system, the near total lack of enforced grind, and so forth. But, I realized, it’s not any one of those things that made the game so special to me. It’s the effect that all of them together produced. 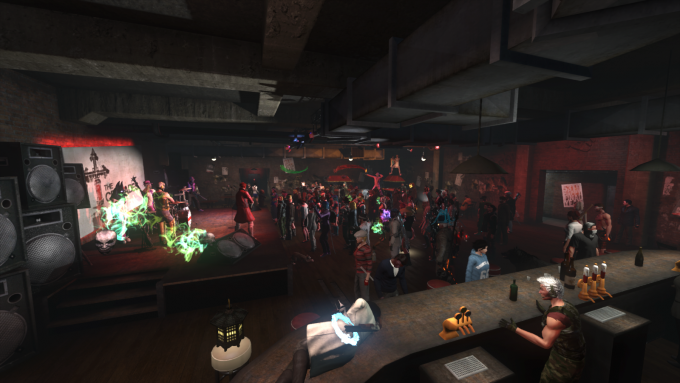 When I logged into TSW, I felt like I was entering a world where anything could happen. Every session brought with it a new build idea, the discovery of a new lore honeycomb or side mission, or a new insight into the history of the setting. There was such a sense of constant discovery that even after I’d played for years and the flow of new insights had slowed to a trickle, I still felt like the potential for new adventure was infinite. It stopped being a game, and it became a world. TSW is the only game that’s ever made me feel this way, but I have heard other people say similar things about their favourite games. 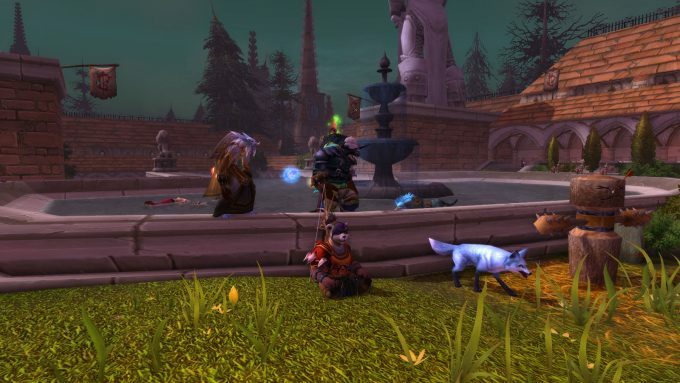 It’s this feeling of infinite potential that a lot of people hearken back to when they yearn for the days of classic WoW or other old school games. This, I think, is the core appeal of the MMORPG genre: We want to enter into worlds where we believe (rightly or wrongly) that we can do anything, and anything can happen. Now, where this gets more complicated — and the reason I can’t immediately parlay this insight into a multi-million dollar MMO empire — is that while we all crave the same feeling of infinite potential, we all have very different ideas of what achieves that end. 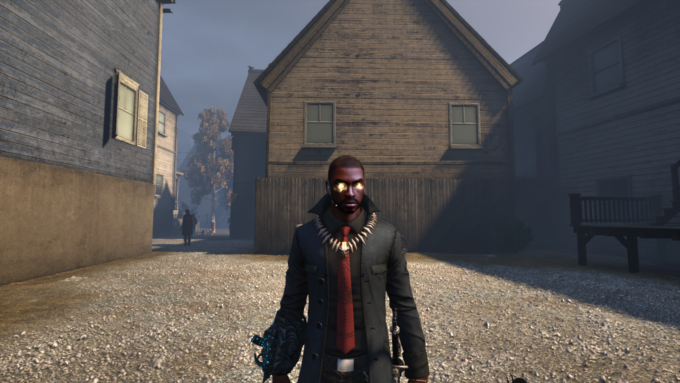 For me, it was the rich story and deep mechanics of TSW that helped me feel it was a game where anything was possible. 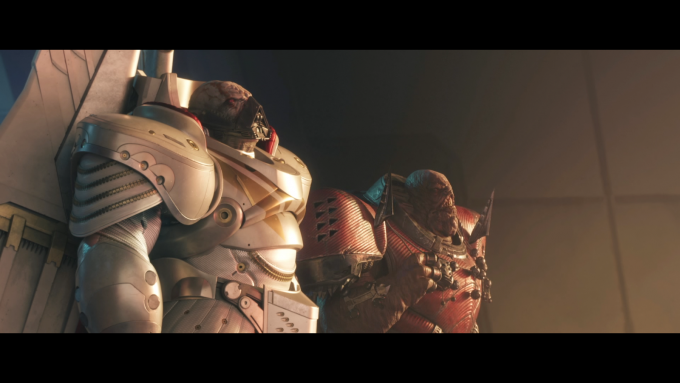 But for others it might be a wealth of challenging PvE content. Others might feel that curated content stifles them and therefore crave player-driven sandbox mechanics. The best way to capture the spirit of unlimited possibility is unique to every individual. No game can perfectly capture that feeling for every single player, and to even do so adequately for a enough people to support an MMO is a significant challenge. And of course there are other factors that contribute to an MMO’s success. No matter how much depth or freedom you give players, your game will struggle if every class is bugged and the servers can’t seem to stay online. Time is also a factor. The longer a game runs and the more its players get to understand its systems, the harder it is to maintain that sense of mystery. This is part of why I think a lot of people are destined to be disappointed by WoW Classic. They can replicate the mechanics, but they can’t replicate the mystery and sense of wonder the game had when it was new. But all things being equal, I think the game that can best provide that feeling that anything is possible to the largest pool of players is the game that will achieve the greatest success. 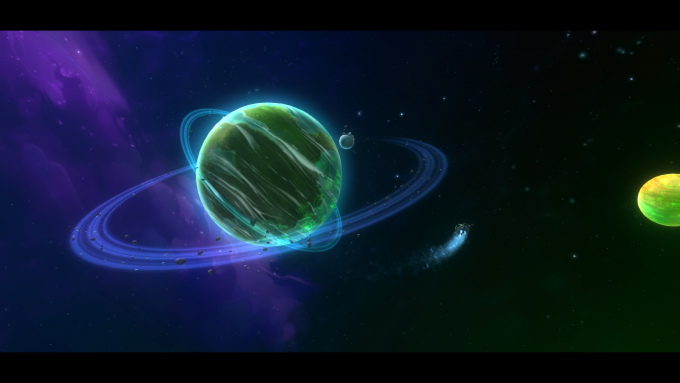 This entry was posted in General MMOs, MMO Game Design, MMO Opinions and tagged The Secret World, World of Warcraft on January 22, 2019 by Tyler Bro. Lockboxes. Oh, yes, we’re talking about them again. The endless controversy over this most-maligned monetization practice has players constantly clamoring for lockboxes to be banned (with some success in certain regions), but I don’t feel that banning them outright is the way to go. It’s not as if developers are simply going to shrug and accept making less money. They’ll find a way to make up the difference, by sneaking lockboxes back in through legal loopholes or adopting some new and even more predatory practice. I think it’s more realistic — and safer — to find ways to make lockboxes less problematic. I don’t think most games handle them very well, but I don’t think the concept is beyond redemption. I think lockboxes can be fixed. When people talk about regulating lockboxes in online games, one of most common suggestions that comes up — when people aren’t just asking for them to be banned outright — is to add transparency by publicly listing the drop rates of everything in the boxes, something already achieved in China. Personally I think we all understand that the odds of getting the best reward from a lockbox are vanishingly small, but putting more information in the hands of the consumer is never a bad thing, and it might help to remove the perception of dishonesty that tends to swirl around lockboxes. Gamers tend to dislike when desirable in-game items are only available for real cash. But we tend to calm down a lot when those same items can be earned through gameplay as well as by forking over the dough. 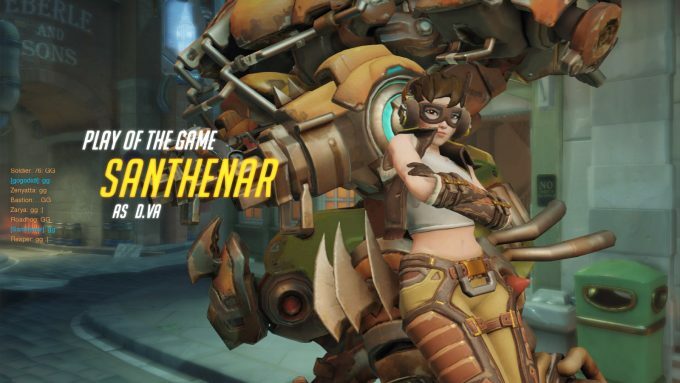 Overwatch is a good example of a game that lets people earn a fair number of boxes just by playing the game normally. I suspect this is why Overwatch tends to avoid the wrath of the community despite being one of the more transparent examples of a game built entirely around selling lockboxes. Another way to put lockbox items within reach of those who can’t or won’t spend real money is to make them tradeable in-game. 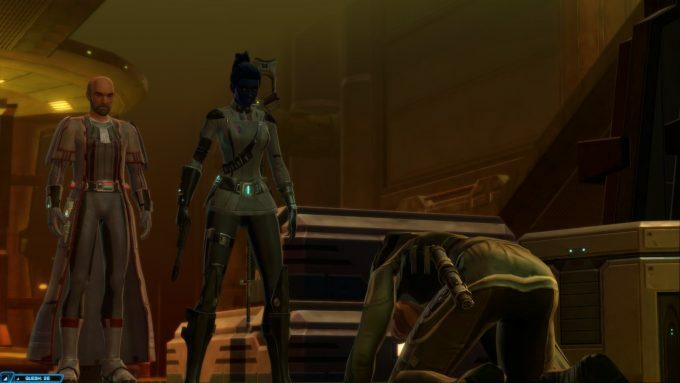 Star Wars: The Old Republic does this with its ubiquitous lockboxes; everything found in Cartel Crates can be bought, sold, and traded between players, meaning that (at least in theory) everything can be earned without spending a dime. The trouble with randomized lockboxes is that you could buy literally hundreds of them and still have no guarantee of getting the item you want. This is of course part of what makes them such a successful business model, but it’s also a large part of why they’re so hated. This criticism can be countered somewhat by adding in some sort of failsafe against bad luck. The simplest and most common way to do this is to add some sort of currency found within lockboxes alongside an option to purchase lockbox items directly with said currency. 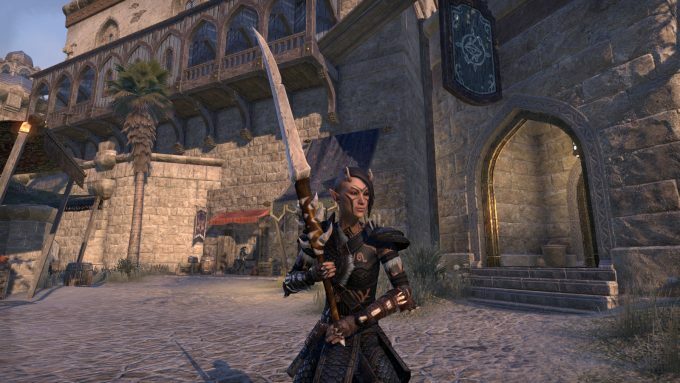 Overwatch and Elder Scrolls Online both do this by converting duplicate items found in boxes into a currency. Realistically you’ll still need to buy a fair few boxes to get what you want, but at least you know you’re working toward a goal. You’ll get what you want… eventually. Making lockbox items tradeable, as mentioned above, is another way to achieve this. If you want that rare mount really badly, you don’t need to gamble. Just grind in-game currency until you can buy it from someone else. I’ve spent a lot of time talking about how the concept of “pay to win” isn’t really worth worrying about, at least in most MMOs. Frankly selling character power for real cash doesn’t bother me that much. I don’t like it, but it’s not something I lose sleep over. But I think we can pretty much all agree putting player power in lockboxes is a bad idea. Honestly I’m not a big fan of the randomization found in traditional MMO loot to begin with — I think character power should be earned through skill and dedication, not dumb luck — and adding real money to the equation really doesn’t endear me to the idea. Gambling for cosmetics and fun stuff is one thing. Some may disagree, but I consider that fairly harmless. Gambling for things could actually give you an advantage in-game is taking exploitative psychology to another level. Making sure that lockboxes never offer anything but cosmetics may not assuage everyone, but at least it keeps their worst potential at bay. As with many things, I think perhaps the best take on lockboxes to date came from the original incarnation of The Secret World. They obeyed many of the recommendations outlined above: All of the game’s many lockbox rewards were tradeable and cosmetic only, many boxes provided bad luck protection in the form of Lucky Coins, and most were earnable through gameplay. But they also did one very clever thing that I can’t believe I haven’t seen elsewhere. In addition to the standard boxes that offered loot to a single player, in-game events also brought group boxes that granted loot not just to the person to open it but to a large number of players around them, as well. There were even achievements and special emotes for those who shared with enough other players. When we talk about designing to encourage players to be more social, I’ve seen few things work better than these group loot boxes (often called party bags by players). 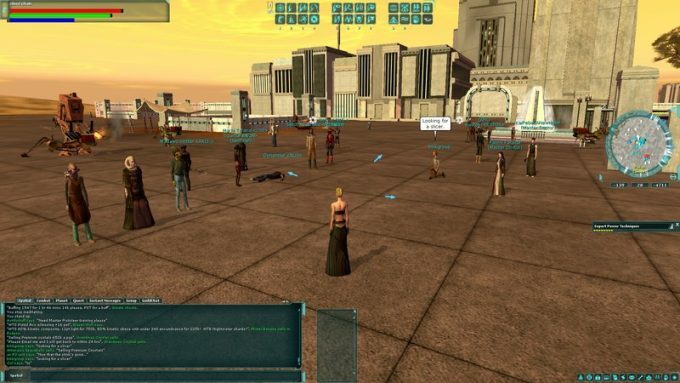 Yes, there were people who just dumped their loot on random strangers in Agartha, but others used the bags as party favours at guild events, or organized scavenger hunts or other social gatherings. My personal habit was to go to the starting zone, round up a bunch of newbies, and welcome them to the game with a burst of loot from the latest lockbox. Honestly some of my most positive MMO social experiences have been the result of those loot parties. Lockboxes are often seen as something toxic or immoral, but I feel like that perception would change a lot if they were more often used as a tool to promote positive player interaction. This entry was posted in General MMOs, MMO Game Design, Pay to Win and tagged Elder Scrolls Online, Overwatch, Star Wars: The Old Republic, The Secret World on July 24, 2018 by Tyler Bro. An unfortunate reality core MMORPG fans have to deal with is that most of us will never have the time to play all of the MMOs that we want as much as we want. There are simply too many games out there and not enough hours in the day, and the problem only gets worse if you consider the availability of free to play MMOs or want to play single-player games and pursue other hobbies. Sooner or later we must accept that it’s just impossible to play everything that we want to, and then focus in on what we enjoy the most. There are, to be blunt, an absolutely ridiculous number of MMORPGs out there right now. As someone who writes about them for work, I pride myself on having at least a basic knowledge of as many MMOs as possible, but even so I regularly face sobering reminders of my own MMO ignorance. Recently I’ve befriended someone who is an avid player of a PvP-focused MMO called Shaiya. I’d never even heard of Shaiya before, but apparently it’s been running and thriving for years. I was stunned. And that sort of thing happens a lot. Every time I think I know every game there is, someone comes along to prove me wrong. Even if we limit ourselves to the more better known, big-budget titles, the selection’s still pretty huge. Even if we take into account that not everyone is going to enjoy every game, it’s still a lot to juggle. Take me, for example. I regularly play Elder Scrolls Online, Star Wars: The Old Republic, World of Warcraft, and The Secret World (it still technically exists). Those aren’t the only games I want to play; they’re just the games I have time for. 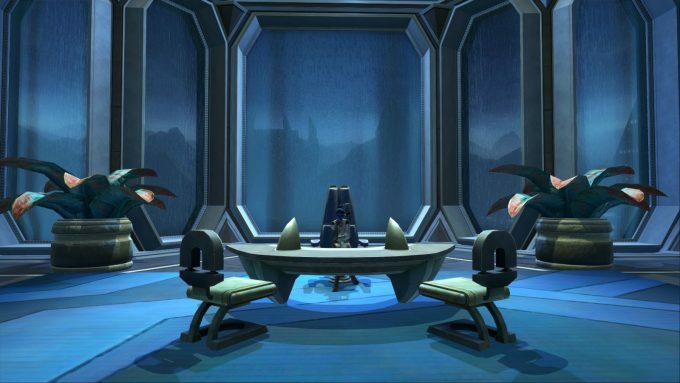 Given unlimited time and money, I’d also be playing Star Trek: Online. It’s a flawed game, but it does let me live out my dream of exploring the universe in a D’deridex warbird. I’d also probably still be playing Neverwinter if I had the time — I never did try any of the tank classes — and the Defiance relaunch has me mightily intrigued. If you’re a longtime MMO fan — and if you’re reading this site, you probably are — you’ve probably had similar conversations with yourself. The problem is exacerbated by the fact that MMOs are among the most time-consuming games out there. Of course, playing an MMO is almost synonymous with grinding. 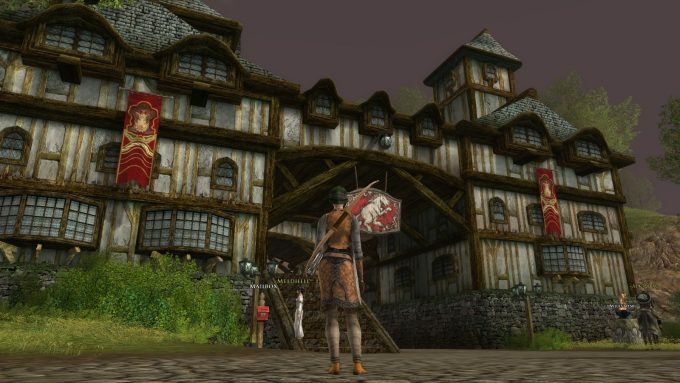 In the old days, MMOs weren’t so much games as they were second jobs. That’s much less true now, but some players (and a few developers) still treat them that way. If you spend all your time grinding to put yourself into the top 1% of players, there will be little time leftover for other games. Even if you’re not getting sucked down a rabbit hole of grinding, though, MMOs still tend to take up a fair bit of time. They’re huge games with a lot of content. Even the biggest single-player games can’t compare. I’ve heard of people boasting about sinking five hundred hours into Skyrim, but us MMO players call that casual play. I’ve spent closer to a thousand hours in TSW, and I’m downright scared to check my /played time in WoW. 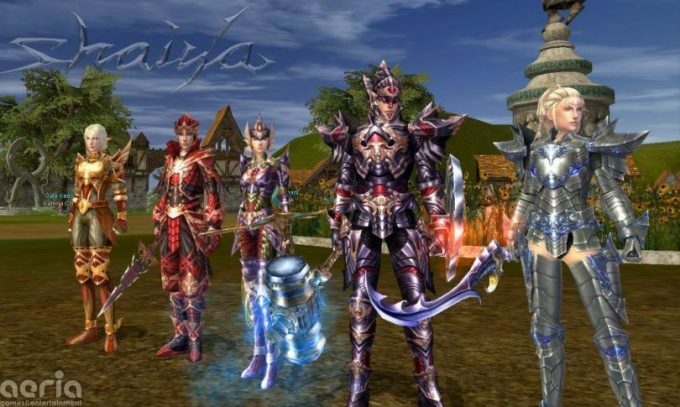 Other genres of online gaming also struggle to equal the time investment of MMOs. 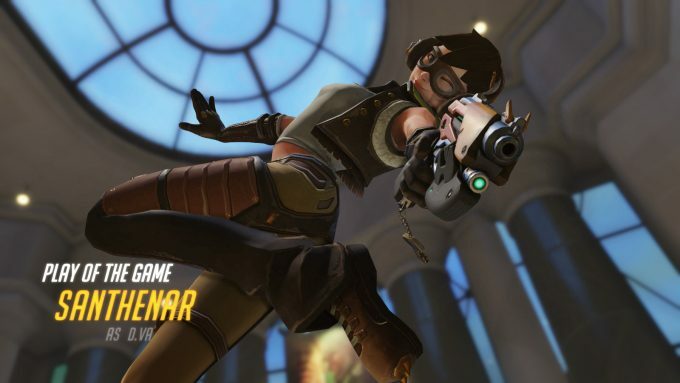 MOBAs and arena shooters don’t require the same level of grind to reach the top end — you generally just jump in and play — and are more conducive to bite-sized sessions. MMOs are best enjoyed in longer chunks of time. It all adds up, and it makes it very difficult to find the time to play every MMORPG that interests you. It’s not nearly so hard to divide your attention when it comes to other genres of games, or even books or movies. Admittedly these days the media is so choked with options you’ll never have the time for everything that interests you regardless of genre, but for MMO fans, the proposition is especially tricky. For some people, one or two games is enough. I envy their clarity of focus. For the rest of us, we need to find ways to divide our attention. The first step is to admit that you will never have the time to play every game that interests you to the extent that you might want. Instead, it’s better to prioritize. Pick the games that are most important to you and focus on them. It can also help to make clear plans within each game. Ask yourself what your favorite parts of each title are, what in-game goals are most important to you, and what the most efficient ways to achieve them are. I’ve found it’s much easier to juggle different games if you let go of your instinct to “keep up with the Joneses.” When you stop caring about being behind the curve or how you compare to other players, it’s much easier to focus on the game and do what makes you happy. The less time you spend on in-game chores that don’t really matter, the more time you have to spend on activities you do enjoy, and on other games. Even so, though, you’ll probably never reach the point where you have the time for absolutely everything you want to do. Maybe I’ll never get around to piloting that D’deridex or leveling that oathbound paladin. But if you plan well and make good decisions, you can enjoy most of the games you want to. It’s just a matter of priorities. This entry was posted in General MMOs, Life Lessons and tagged Aion, Elder Scrolls Online, Guild Wars 2, Shaiya, Skyrim, Star Wars: The Old Republic, The Secret World, World of Warcraft on July 3, 2018 by Tyler Bro. Often, tradition can be a good thing, but not always. Sometimes traditions can be onerous or destructive, surviving only through a resigned belief that this is how things have always been, so this is how things always will be. As it is in the real world, so it is in the world of MMORPGs. 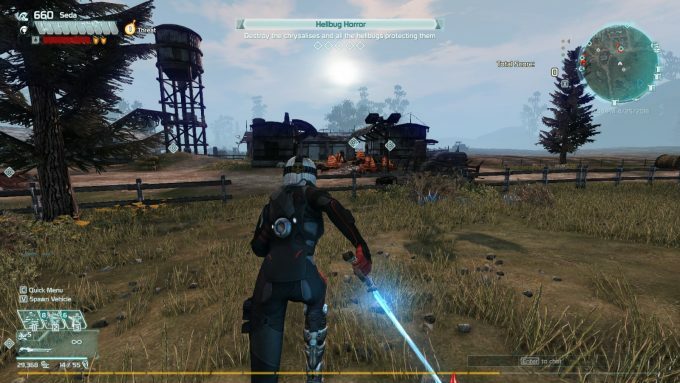 There are some ingrained or traditional elements of MMO design that have long outlived their usefulness, if indeed they ever had any to begin with. These concepts simply need to be retired, ideally sooner rather than later. This entry might surprise some people who are familiar with my work, as I have developed something of a reputation of being a lockbox apologist. And to be clear: My position has not changed. 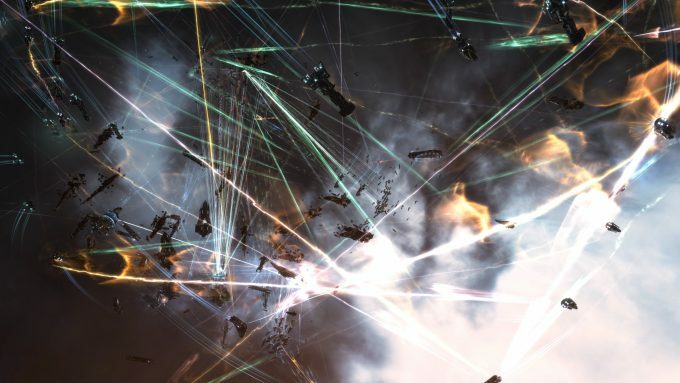 I think the furor over lockboxes is quite overblown, that people take the issue far too seriously, and that the whole situation has become somewhat toxic. That being said, I have also always been clear that I don’t particularly like lockboxes. I don’t think they’re immoral or the death of the genre, but I also don’t think they’re a good thing to have around, either. It’s obvious that making people gamble for what they want rather than buying or earning it directly is not a good deal for the player. I reject the idea that lockboxes are any more than an annoyance, but they are still an annoyance. If they vanished from the world tomorrow, I wouldn’t shed a tear. If nothing else, I wouldn’t have to listen to people endlessly complaining about them anymore. I’ve never liked the idea of factions in MMORPGs. I’m not very competitive; I’m the sort of person who would rather cooperate with other players than fight against them. on PvP, separating players into discrete factions is a good way to foster team spirit and create the potential for large scale conflict. Outside of those niche cases, though? MMOs are, obviously, a social medium, so creating artificial divides between players is one of the most counter-productive things you can do. You’re giving people smaller pools of potential group members, less opportunity to make new friends, and more limited options altogether. Not to mention the potential for toxicity it brings forth. I’m forever amazed that anyone takes seriously the conflict between imaginary video game factions, but in reality the rivalries between factions can spill over into the real world in some very ugly ways. If I had a nickel for every time I heard a World of Warcraft player make the earnest argument that Horde/Alliance players are all children/crybabies/bullies/perverts/genetically inferior, I could fund my own MMO (it would basically be a hybrid of The Secret World and SWTOR, but high fantasy). 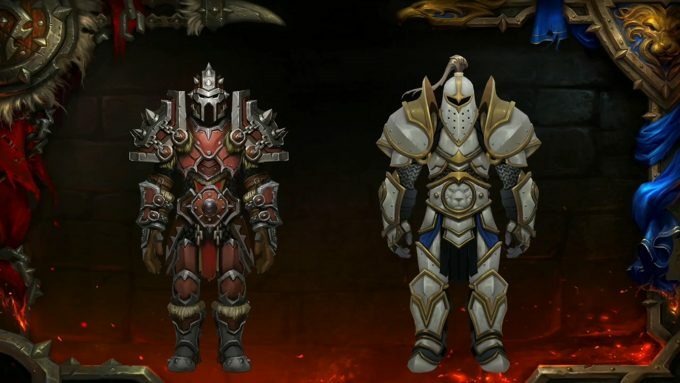 Now that the WoW clone craze is winding down and companies are no longer trying to ape Blizzard’s giant as much as possible, the idea of factional conflict in PvE MMOs is fading, but honestly, I don’t think things have gone far enough. I’d like to see those games that still have factions begin to phase them out, at least to some degree. Most games have the conceit that players are freelance adventurers, so they should have the option to work with whomever they choose. 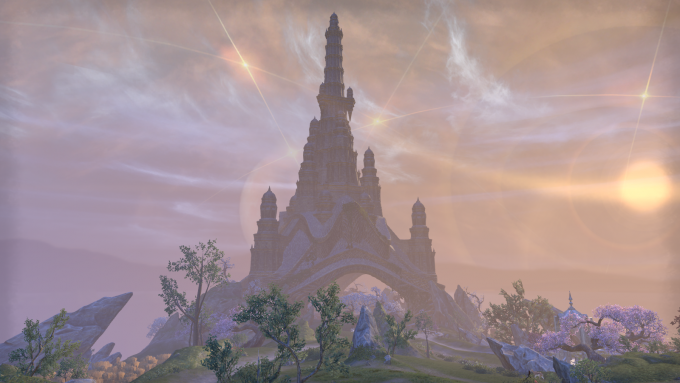 Elder Scrolls Online has a good model to follow. Factions still exist, but are irrelevant outside of the Alliance War PvP system. Anyone can group with anyone, and no content is gated by faction. And when it comes to new releases, let’s just not bother with factions at all, shall we? I’ve already ranted about MMO subscription fees in the past. They incentivize bad game design, they discourage variety, and they don’t really offer any of the benefits they claim to. I firmly believe that of all current monetization options for online games, a mandatory subscription fee is the worst deal from the player’s perspective (except maybe crowdfunding and early access, but that’s kind of a whole other issue). The good news is that these days subscriptions are a dying breed. There’s really only two major games still clinging to them — World of Warcraft and Final Fantasy XIV — and I’m fairly confident they’ll come around eventually. Maybe not today, maybe not tomorrow, but some day. I just hope it’s some day soon. The fight for treasure lies at the heart of most MMORPGs. But ideally that fight should be against bosses and monsters, or at most enemy players, not your own teammates. Yet for many long years, this was the standard mode of operation for most MMOs. At the end of a fight, there was a finite pool of loot drops to share, and players had to decide how to distribute it between them. In a perfect world, a civil discourse would follow, and items would be given out in a fair and orderly fashion. But we don’t live in a perfect world. Thus, loot drama became a thing. Guilds came up with all sorts of convoluted systems to try to determine who most deserved what item, but in the end there was always plenty of potential for conflict and resentment. And that’s in organized groups. In PUGs, things could get truly ugly. 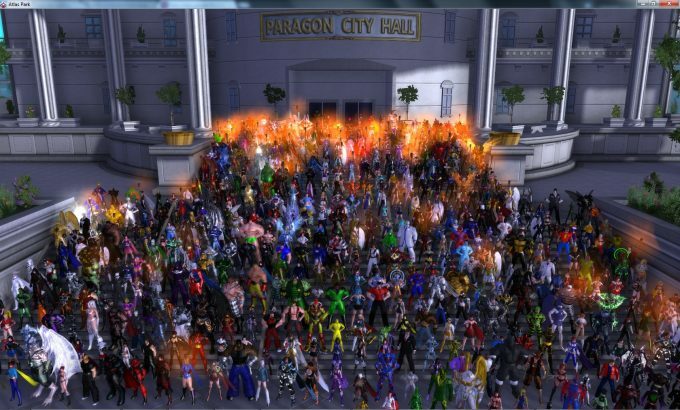 It needs to be said again: MMOs are a social medium. Any design that fosters anti-social behavior should be eliminated with extreme prejudice. Thankfully, personalized loot drops, with no competition and no drama, are becoming ever more common, and the days of living in fear of loot ninjas seem to be fading. 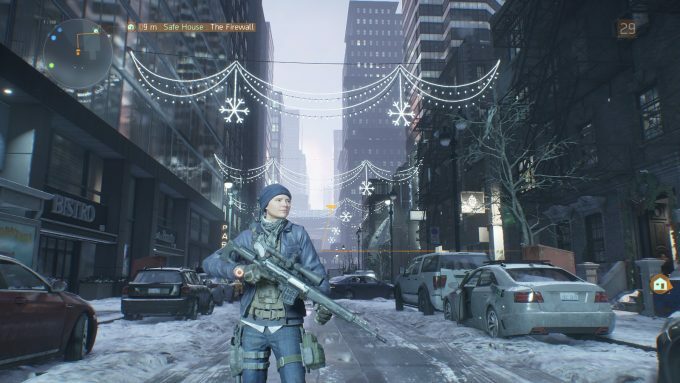 Even so, there are still plenty of games clinging to the old ways, despite the obvious disadvantages. Coming from a background in single-player games, death penalties in MMOs are something that’s always baffled me. I don’t understand why they ever existed in the first place, let alone why they’re still around. In the rest of gaming, if you die, you go back to your last save or checkpoint and start over. The fact you have to repeat whatever killed you (and anything else after your last save) is the punishment for failure, and really that’s all there needs to be. MMOs have the same thing. By the time you get back to where you died, the boss you were fighting will have reset, or the mobs respawned. You have to start over. And again, that’s really all you need to make death feel meaningful. But for some reason MMOs feel the need to tack additional punishment on top of that. In the old days we had all kinds of draconian things like corpse runs and XP loss. Nowadays most games have lighter penalties, like gear repairs, but the idea of punishment for death is still there. And I still don’t know why. It’s being punitive for the sake of being punitive. It doesn’t add to gameplay in any way. It’s only frustrating. At best it can serve as a gold sink, but there has to be more inventive ways to achieve that goal. One of my biggest pet peeves of MMO design is when developers feel the need to fill every corner of the game world with legions of hostile mobs, making it impossible to go anywhere or enjoy the sights without constantly being jumped by some randomly hostile wildlife. Now, I do somewhat understand the reasoning for this. You want a game world to present a certain sense of danger, and nothing’s worse than running out of mobs while on a kill quest. But just jamming every corner of every zone full of baddies isn’t a great solution to either problem. 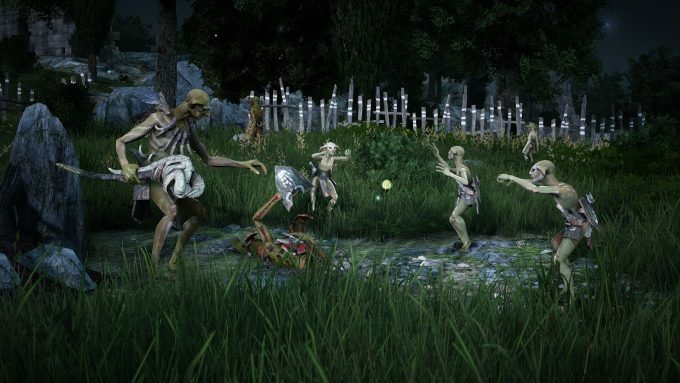 Mob competition is better solved by adjustable respawn times that replenish enemies more quickly when players are killing them in large numbers. Meanwhile, I think excessive numbers of mobs ultimately do more to harm the sense of peril in a game world than they do to help it. See, if your game is designed such that you’re coming under attack at every turn, each individual enemy can’t really be that dangerous. Otherwise it would become an unplayable slog. This turns mobs into mere speedbumps, rather than something to genuinely be wary of. What I would like to see is more intelligent mob placement. If there’s a large NPC camp that is involved in important quests, sure, fill it with legions of bad guys. But in the open wilderness, don’t add enemies unless there’s a good cause, and it’s probably better for them to be fewer and more powerful. This creates a certain sense of peril and adventure without making every journey an endless slog of trivial battles. And developers really need to learn that it’s okay for some areas to be free of danger. Let a pretty glade just be a pretty glade. This entry was posted in General MMOs, MMO Game Design, MMO Opinions, Top X Lists and tagged Elder Scrolls Online, Final Fantasy XIV, Star Wars: The Old Republic, The Secret World, World of Warcraft on May 2, 2018 by Tyler Bro.